The Management team consist of a General Manager, Finance and Administration (F&A) Manager and a Hostel Manager. The team is supported by an Administrative Officer, two (2) Accounts Officers, a Facilities Assistant, Administrative Assistant, three (3) Maintenance Operatives, five (5) Porters and three (3) drivers. The Management Team is responsible for implementing the decisions of the Board of Directors under the leadership of the General Manager. 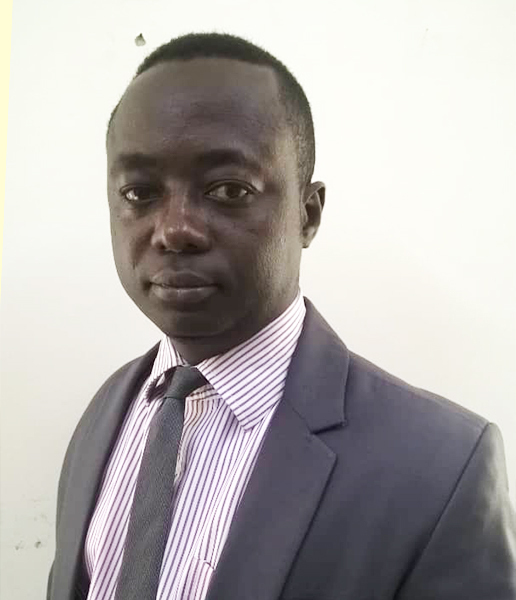 Johnson Osei Appiah is member of the Institute of Chartered Accountant (Ghana) with over six (6) years’ experience in Development and Management of Accounting Systems, Financial Planning, and Treasury Management. He also holds a Bachelor of Commerce degree from the University of Cape Coast. William joined TF Properties since April 2013 as the Manager in charge of James Topp Nelson Yankah Hall. Before then he worked with William Ofori & Co. as Valuer/Estate Officer and Property Solution Models from 2006 to 2009 and 2009 to September 2012 respectively. 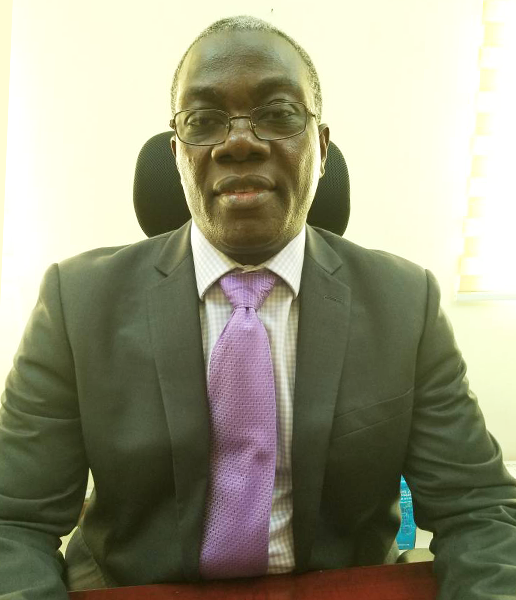 Charles Gyapong has been the Operations Manager of TFP since October 2009 until September 2013 when he was promoted to the position of General Manager. 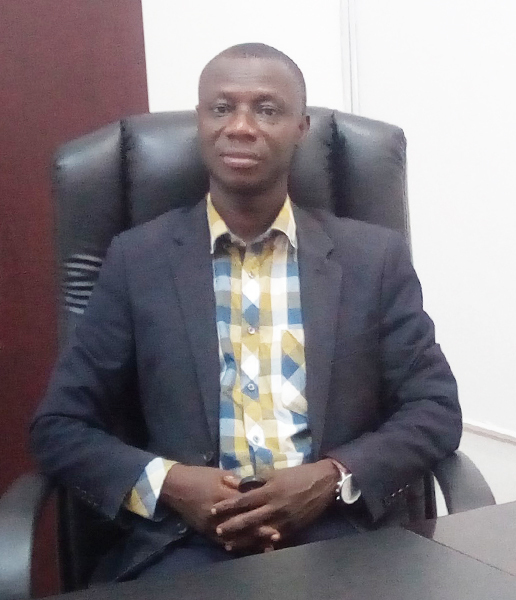 Prior to this, he worked with the Swanzy Real Estate Division of Unilever Ghana Ltd, from 2001 to 2004 as Estate Manager in charge of the Western and Greater Accra Regions. 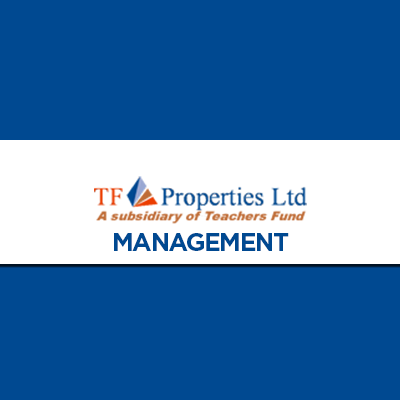 TF Properties’ business model is to develop and provide co-tenanted commercial properties for rent to the general public. Nonetheless, actual construction of properties is contracted to specialist construction firms. In the long term however, this strategy may be revised thereby leading to TFP’s direct involvement in construction in addition to project management of properties. In the short term, TFP’s involvement in the construction of properties is limited to project management and quality assurance. TFP’s properties are made available to the public to rent through assessment on the basis of reputation, ability to pay and other parameters with the view of minimizing risk. An efficient rent collection and management system is also in place to ensure that the investments achieve the maximum economic rents possible. These notwithstanding the option of outsourcing the management of the properties to facility management firm(s) is not ruled out. In accordance with this model, TFP plans to specialize in the development of office, hostel, conference facilities, and other commercial facilities. Future developments may be embarked upon once identified to be consistent with the investment objectives by the Directors. Additionally, TFP seeks to maximize the market value and maintain a good market image and reputation of its investments. Property services are offered in a manner that guarantees customer satisfaction, enhance property value and create avenues to attract alternative sources of income.